Truck drivers of the modern age have some of the best technological tools and gadgets at their exposure, making their jobs easier, saving time and saving money. 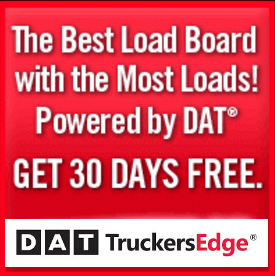 The trucking industry has seen big advancements in technology and every truck driver out there should be using these tools to their advantage. 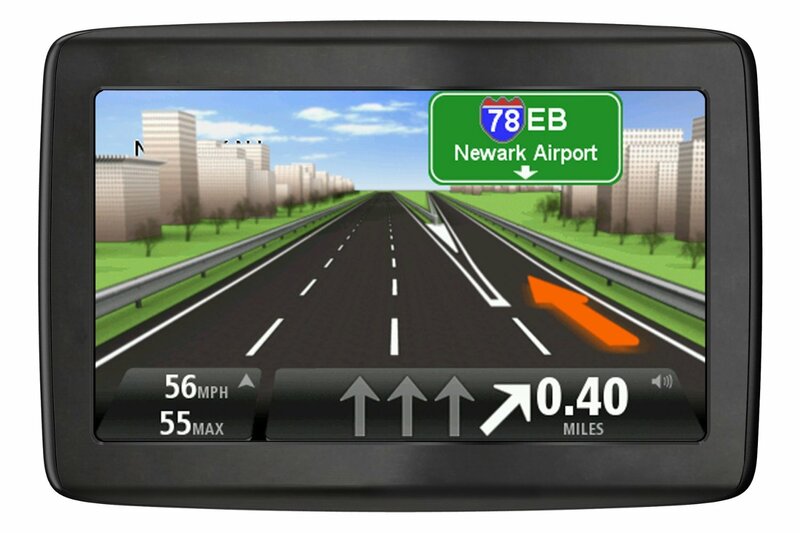 One of the best GPS systems for truck drivers is the Garmin dezl 560LMT 5 inch Portable Trucking GPS Navigator. With a price tag under $300, this is by far the best deal online. 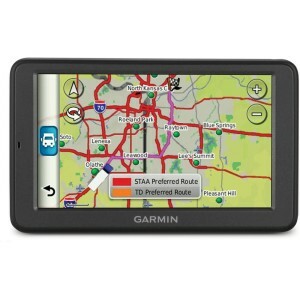 The Garmin Portable Trucking GPS Navigator comes with lifetime traffic and map updates. It has several features that I know you’re going to love. One of the best features about the Garmin dezl is that you can plan routes and re-routes. It stores addresses and has a massive database of information. It also has the ability to give you phone numbers for truck stops, repair shops, gas stations and anything else that may require a phone call. 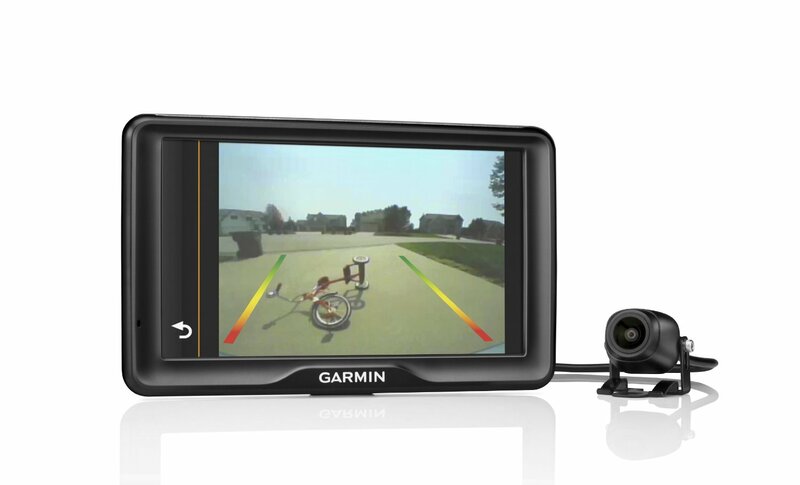 The Garmin dezl has lane assistance, for a trucker, this is very useful. 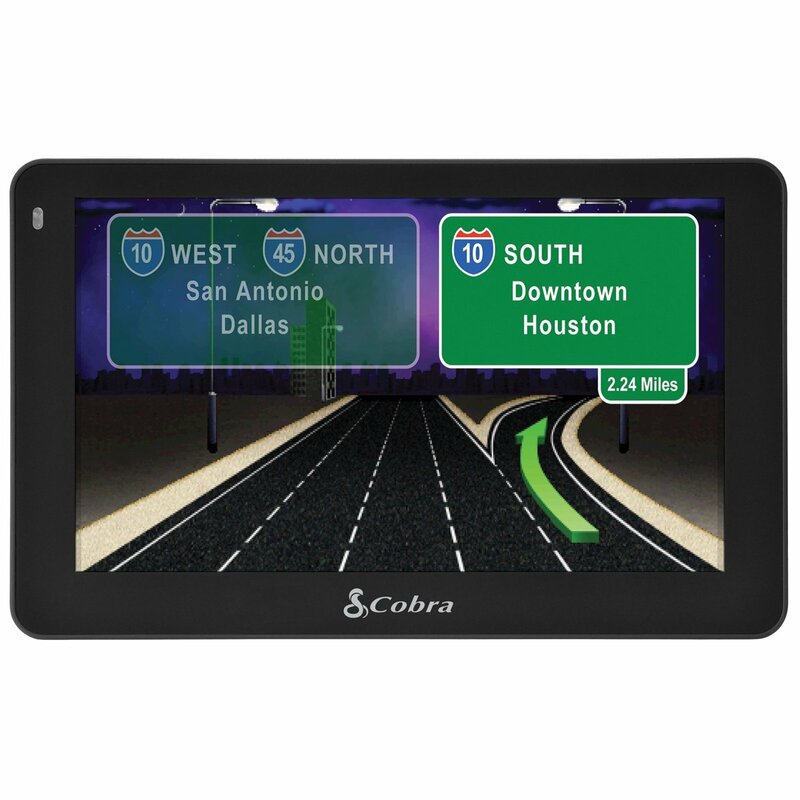 The 560LMT has a 5 inch touchscreen. It doesn’t sound big, but it’s plenty big enough to see clear and small enough for easy storage. This Garmin Trucking GPS system also has a variety of different warnings. It pings when you are more than 5 mph over the speed limit, and it has been very accurate there. It also produces a series of warning, such as traffic, tight turns, steep grades, sharp bends or any other element that a truck driver may need to know. You’ll hear the warning beep and the GPS places a red circular icon on the screen. This automatically lets you know that something is ahead. If you need to know exactly what the warning is, all you have to do is click on the warning pop up. 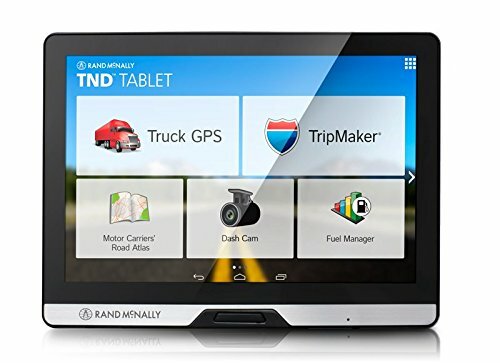 It doesn’t matter if you’re a rookie truck driver or a seasoned veteran driver, the Garmin 5 inch Trucking GPS is a great tool for all truck drivers. Based on the price and all the features and aids you get, I highly recommend to it anyone driving on the road. It doesn’t matter if you’re looking for a small gas station, somewhere to eat or looking for a place to rest your head, the Garmin Trucking GPS will get you there. It has a variety of different settings that can be used outside the truck. When you’re at home, it can be switched to auto and you can use it if you’re planning a long trip. It also has RV and bicycle mode. 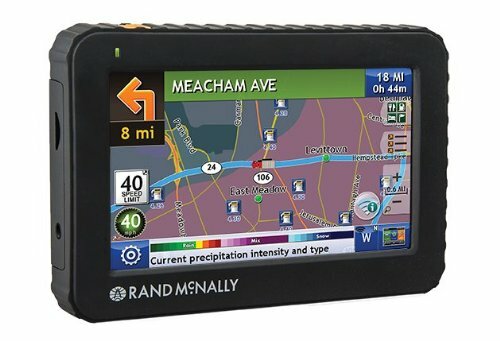 This is an older trucking GPS that came out in 2011 but the Garmin devl can stand up against the best. As I said before, you get free lifetime map and traffic updates. 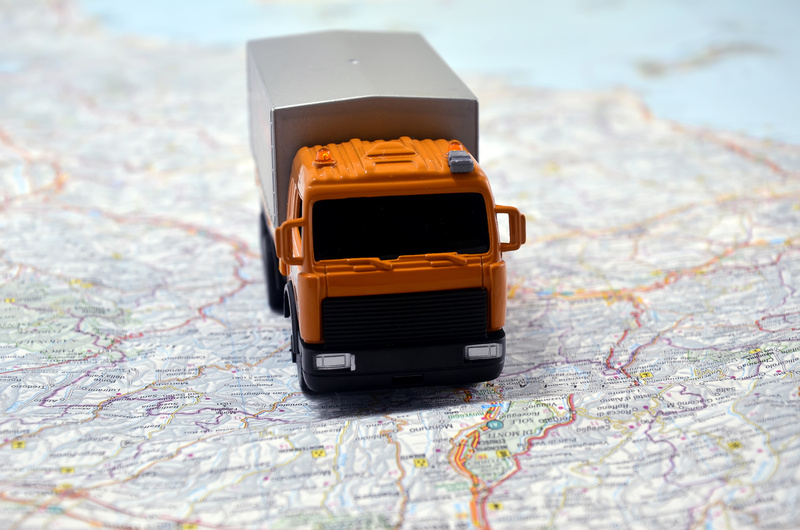 Most of the new GPS systems for truckers that are out cost a lot of money. You can get the Garmin devl GPS for under $300 and it has nearly all the same features. As a truck driver myself, I know you’re going to love it. In the end, it’s going to save you time and money. 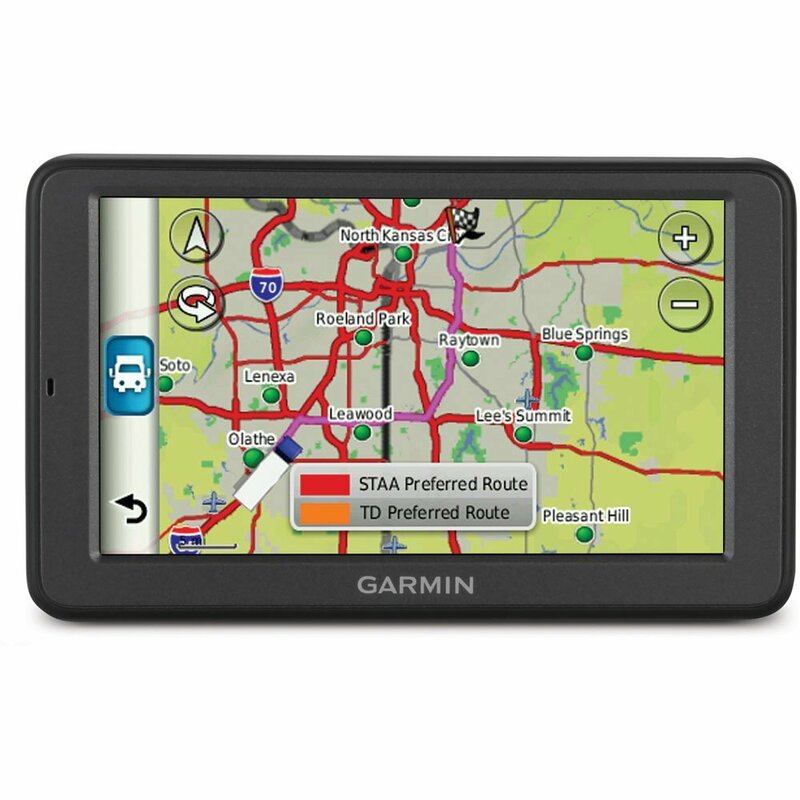 The Garmin dezl 560LMT 5 inch Portable Trucking GPS Navigator comes with the dezl 560, preloaded street maps for the U.S., Canada and Mexico, portable friction mount, Lifetime traffic receiver/vehicle power cable, micro- USB cable and a quick start manual to get started. Thanks for the review. I just started as a trucker. Having a good quality GPS system is a must. I wouldn’t know what to do without my GPS. It’s amazing how far trucking technology has come over the years. I’ve been around long enough to see both worlds. Thanks for sharing.